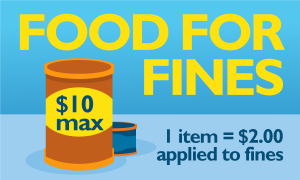 For each non-perishable food item you donate, $2.00 will be applied towards library fines. There is a $10.00 maximum. No fines? No problem! All items are given to LCC's Rainy Day Food Pantry located in the the basement of the Center Building, Room 006. 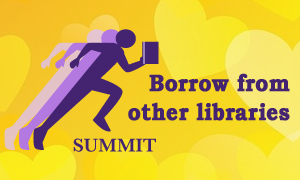 Students, staff, and faculty can borrow books and videos from 38 colleges and universities across the Pacific Northwest! Most items are delivered to LCC Library in 3-5 days. Check out our collection of screenplays and watch the movies they were turned into. 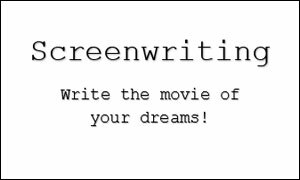 We also have a selection of books on how to write the perfect screenplay. On display now!